I am pretty late to the chocolate mousse game but I suppose it is better late than never eh? 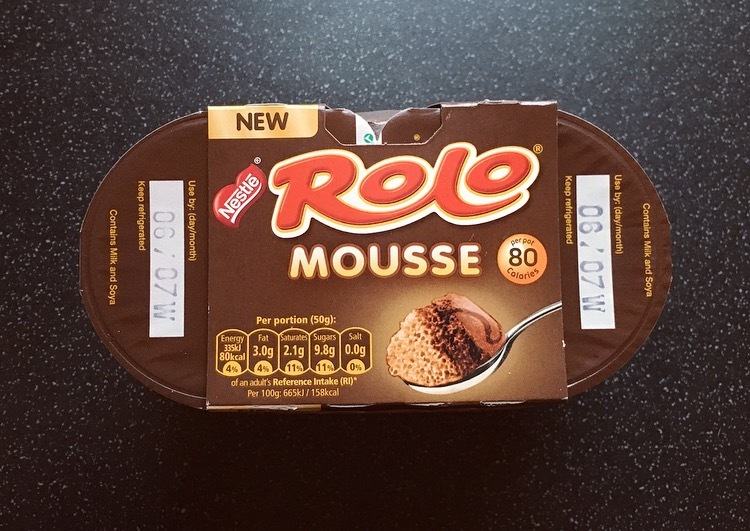 I have a small obsession with Original Aero Mousse but decided to branch out and be a little adventurous on my recent shop, and buy the New Rolo Mousse. Why did I choose the Rolo? Well Rolo’s are pretty darn delightful mini chocolatey caramelly bites, and two it looked rather pretty. The mousse was airy and light, just look at those airy bubbles! The chocolate is relatively strong and akin to my other mousse love affair I am having with the Aero Mousse. 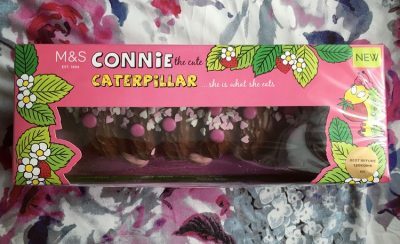 The light beige toffee layer had more of a bitter butterscotch caramel flavour which reminded be a little of Angel Delight rather than the sweeter golden liquid inside a Rolo. 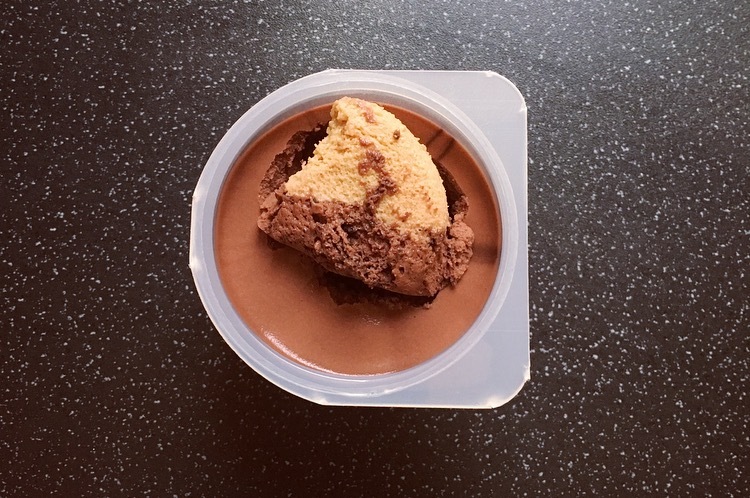 The subtle flavour of caramel toffee worked as an undercurrent to the chocolate mousse, and together the flavours worked well, with the toffee lingering on at the end. Milk chocolate mousse with chocolate sauce and toffee mousse. 1 Pot: 80kcal, 2.1g Sat Fat, 9.8g Sugar, 2.4g protein – 4 WW Smart Points. With the mix of the two flavours it made the mousse a lot lighter and left me wanting more than what was on offer in the tiddly pot. It did remind me of a Rolo however if it were a blind taste test I am not overly sure I would have guessed correctly. The chocolate sauce rippled through it is neither here nor there and I think a caramel / toffee sauce would have been far more fitting. A nice little treat but I think I will stick with my Aero Mousse for now. Shame the pots do not have a pet or type 4 plastic recycling mark, as there’s none at all, so irrespective of taste and quality, we won’t be buying these again . . . Recycle and save the planet! The hazelnut Aero mousses are really fab!